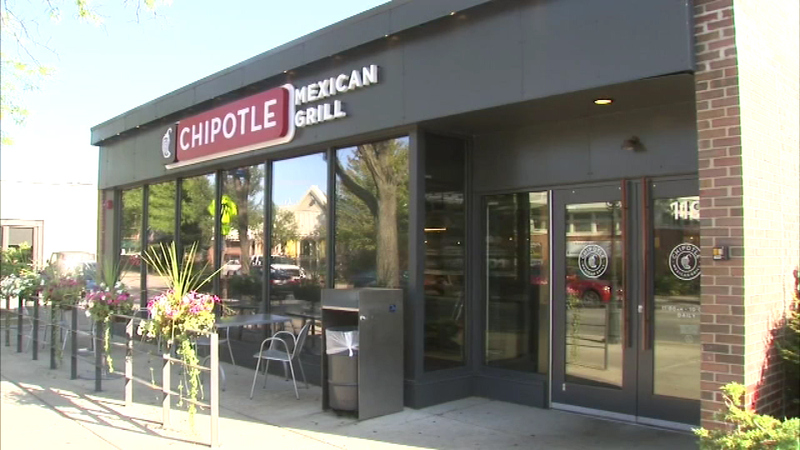 Police said a masked gunman robbed a Chipotle restaurant in northwest suburban Park Ridge. PARK RIDGE, Ill. (WLS) -- A former Chipotle employee is accused of robbing the Park Ridge store on Monday. Juan Duran, 23, walked into the restaurant wearing a mask, hit an employee with a gun and forced workers to open the safe, prosecutors said. After getting $4,395.25 in cash, he took the employees' cell phones, locked them in a walk-in cooler, and took off, they said. Duran is charged with armed robbery and aggravated kidnapping.